Guys, it’s actually happening! 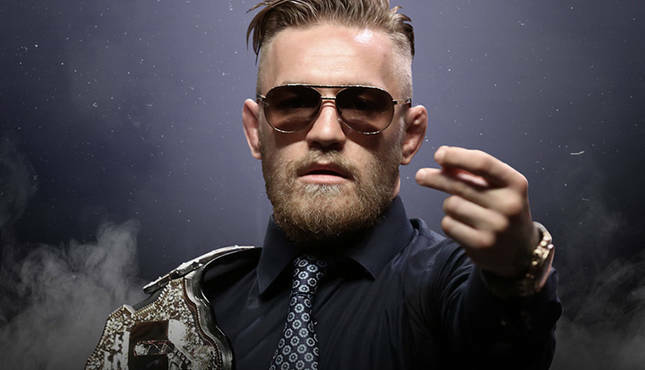 After much back and forth over the past year, contracts have been drawn and Conor McGregor has signed on the dotted line! FC president Dana White has said that McGregor has agreed the terms to the fight, and it will be straight up boxing. There were some rumours that it could be a mix with MMA, but it seems that has been disregarded. McGregor said that the ball is now in the court of 40-year-old Mayweather and his advisor, Al Haymon. Dana White said: “I’m starting to work on the Mayweather side now. However, as recently as Wednesday, Mayweather spoke out about the fight. “There’s only one fight that makes business sense,” he said.